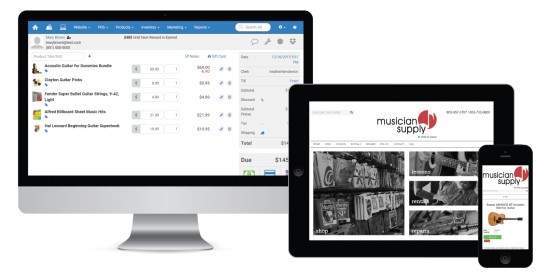 When your Point of Sale is integrated with your website, your online inventory is updated automatically every time an in-store purchase is made, and vice versa. When consumers can see in stock items online, it drives foot traffic to your store. No, we’re not talking about the popular 90’s boy band. We’re talking about your shopping cart. With Rain, since your website is powered by the same database as your POS, your online inventory will always match what you have in-store. Plus, you can list as many products as you want. The syncing doesn’t stop there. Because your online shopping cart is integrated with Worldpay, PayPal, or Authorize.net, checkout is secure and has never been easier. Just when you thought integrating your website and Point of Sale was the best thing that ever happened to you, we had to go and make things even better. With Rain, your website is on our responsive website platform, which means they're mobile-friendly, making it easy for consumers to view and shop your website anytime, anywhere. That's really good for you. You know what else is good for you? Google rankings. By having a responsive website, your Google search engine rankings will increase. Websites that aren't mobile-friendly are penalized with lower search engine rankings. It turns out Google isn't a huge fan of dysfunctional websites. Who knew? Choose from our great looking, professionally designed website templates to get started. (Click to see our Responsive Themes.) 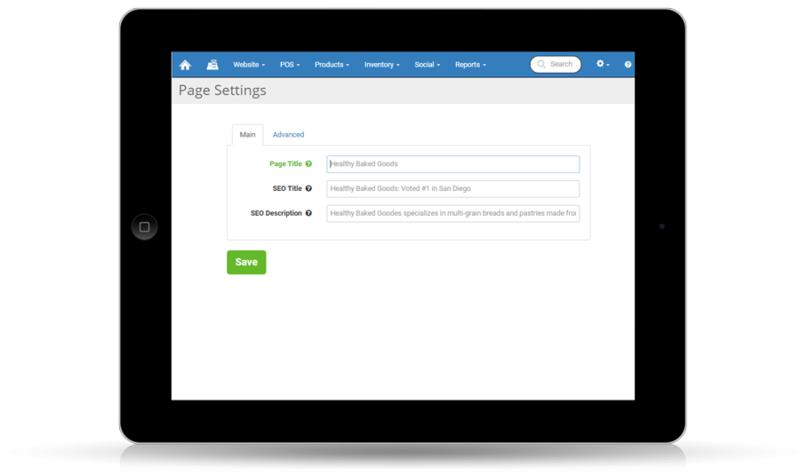 Our templates are mobile responsive, which adjusts your website to website visitors screen size automatically. 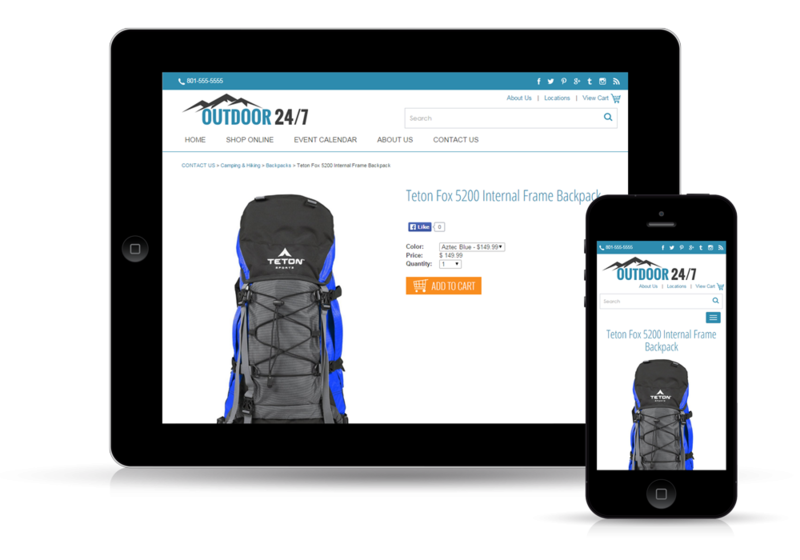 So whether a consumer visits your website on their smartphone, tablet, or desktop computer, you know they are going to have a great browsing and shopping experience with your store. Over 50% of internet traffic is now on mobile devices. If your website is not mobile responsive, website visitors just tap the back button and leave your website, going to a competitor's instead. Rain's mobile-friendly event management tool lets you set up pages for classes, trips, and other events, all displayed in a stylish calendar view. 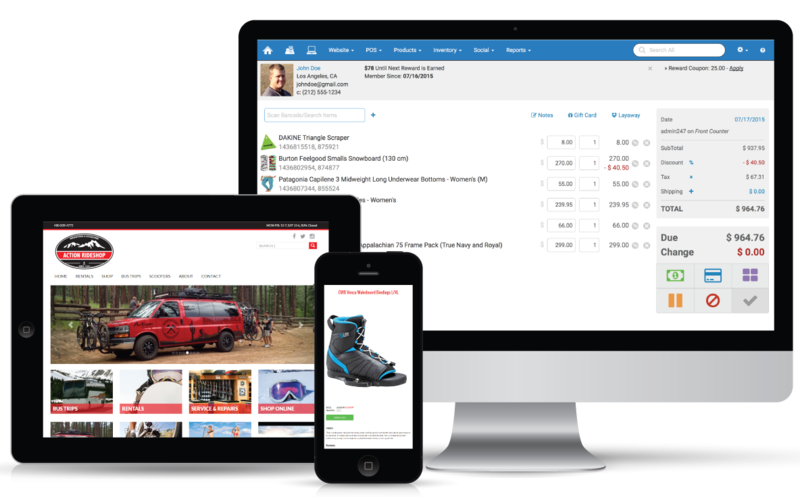 Since it’s integrated with your Point of Sale, you can collect all deposits, sell necessary equipment, and push class or event updates all in one place. 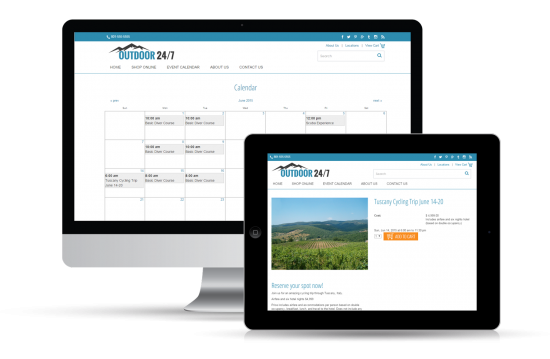 Your Rain website comes pre-loaded with tons of easy-to-use content management widgets you can use to keep your site up-to-date.  Rain's integrated website and Point of Sale give you powerful site management and marketing tools. 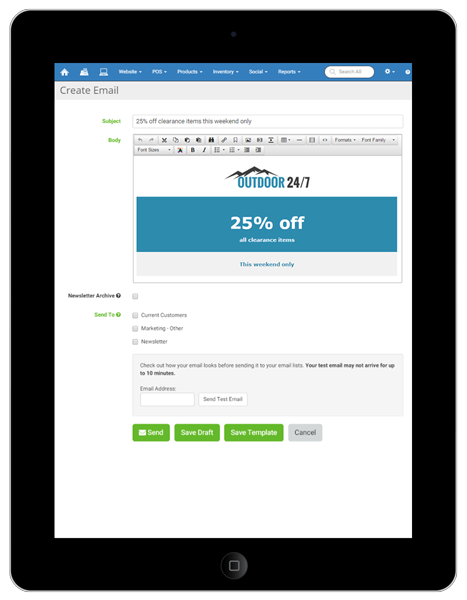 When your website and Point of Sale both run on the same system, Email Marketing is easy. Collect email addresses from customers at the time of sale, or prompt them to enroll in marketing messages while they're visiting your website. Then, when you have all your emails in one nice, neat database, you can use it to send newsletters, class and trip announcements, new product information, and special promotions and discounts! Best of all, since Rain is cloud-based, you can log in to your website’s email database and send emails from anywhere, including the comfort of your own home office, or couch, or your summer home in the South of France. You’re proud of your products. And when you’re proud of something, you want to share it with the world. Rain’s Search Engine Optimization (SEO) tools keeps Google up to date on your shop, making your products and services easy to discover on the web. Want some additional SEO and marketing support? Our Search Engine Optimization specialists are here to help.